Description: A unique olive spread from Apulian that combines local green olives and citrus peel. 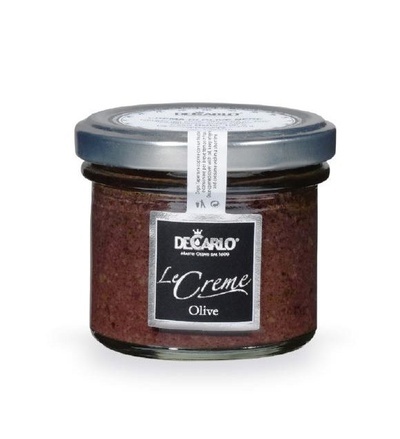 Produced by the DeCarlo family using traditional methods of the region since the 1600's, this olive tapenade combines two distinct and fresh flavours - green olives and slices of local wild citrus fruit peel. Great with bread, but also wonderful on salad and dishes with white fish. Packaged in a 100gr. glass jar. 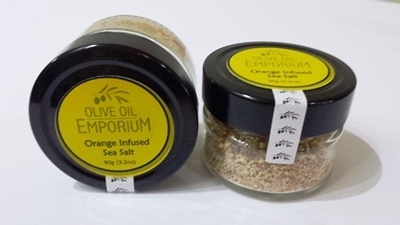 Ingredients: Local Apulian Green Olives, Extra Virgin Olive Oil, Citrus Peel. 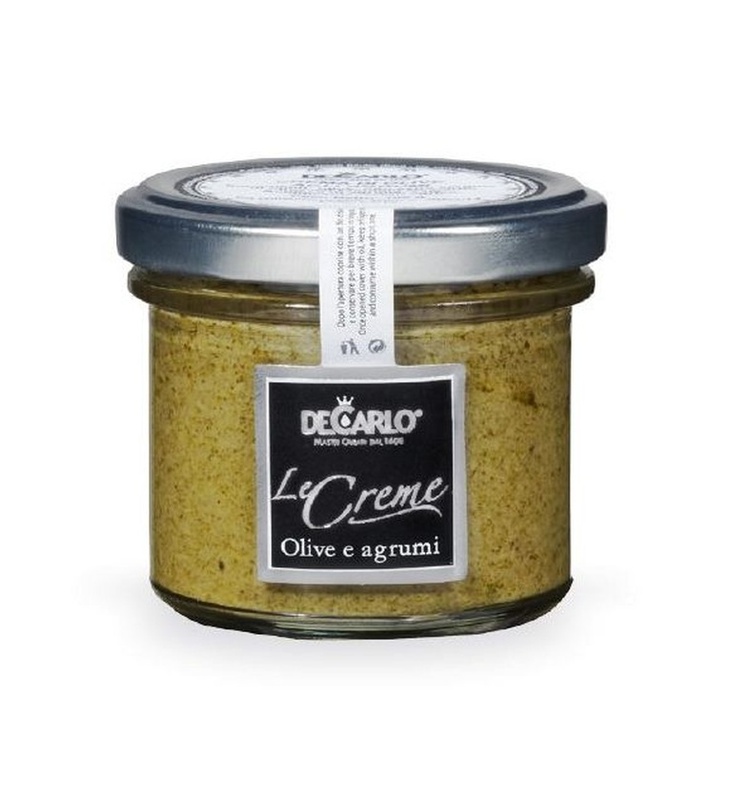 Tasting Profile: A bright flavoured green olive cream/spread from Puglia, Italy, with a pleasant floral finish. 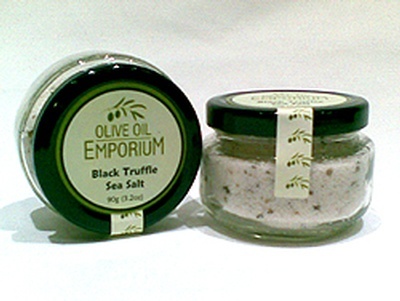 A great accompaniment to breads, salads, fish and meats.